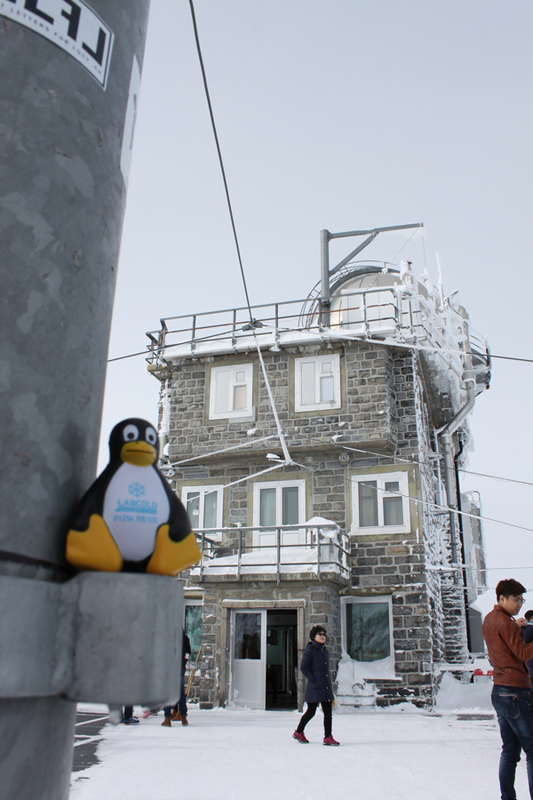 The Labcold penguin travels to the top of Europe! 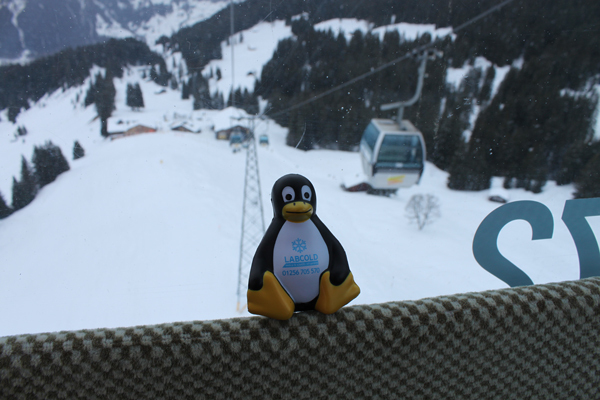 Obviously the sudden spring sunshine we enjoyed the weekend has got a bit much for the Labcold penguin and it’s gone to the top of Europe to cool off with @Dr_Courmarin who’s doing some fieldwork there. 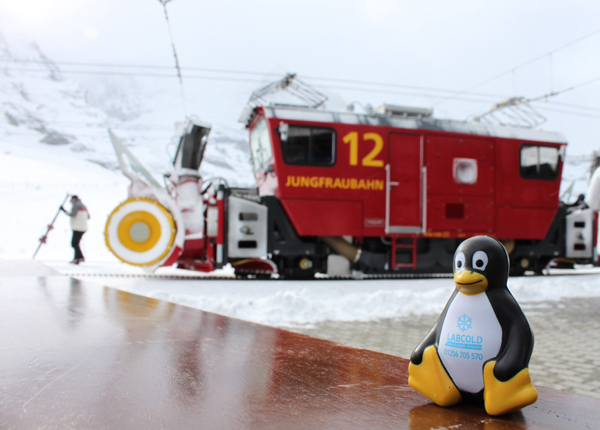 These pictures are taken on route and around the Jungfraujoch. 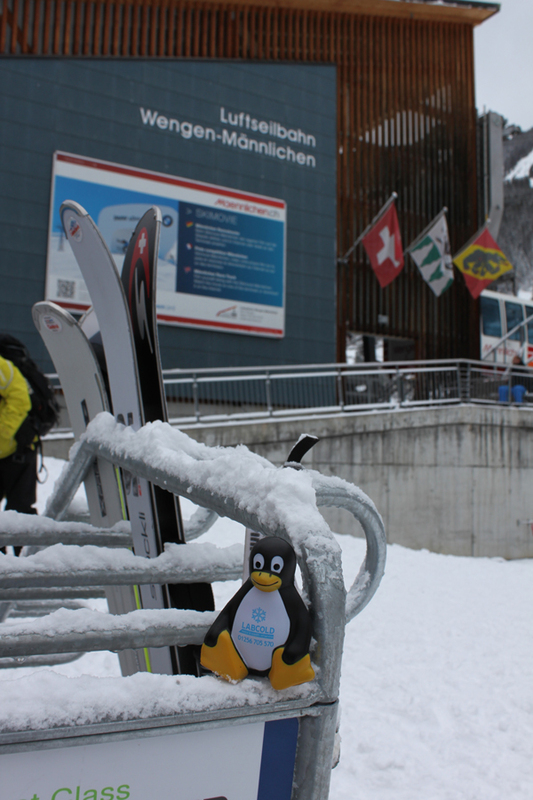 Otherwise known as the top of Europe at 3,571 metres above sea level, you can reach it by a train which weaves past the Eiger and the Mönch to get to the highest railway station in Europe. First the snow has to be cleared or you’re not going to go anywhere! Then you have to get the cable car. 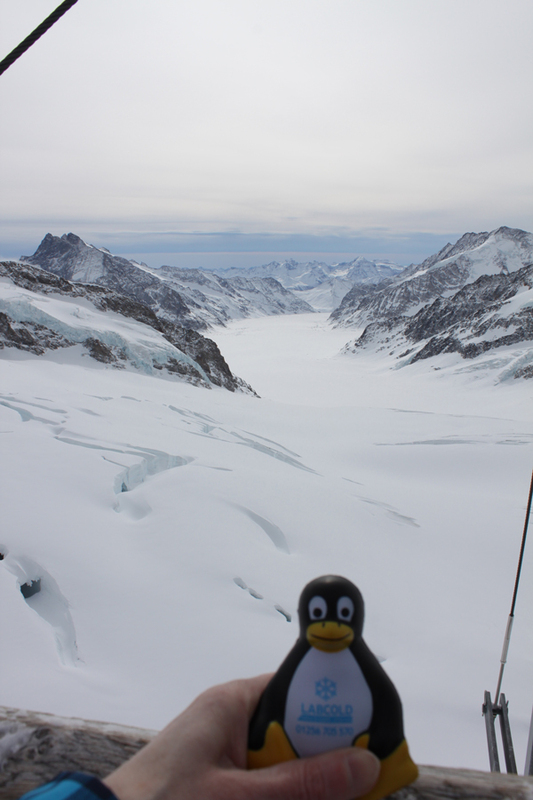 Plus you can get views of the Aletsch Glacier , the longest glacier in the Alps. Massive thanks for the pictures, hope there’s not too much work involved!